Offering a wide variety of exciting shows, performance styles and workshop activities for children of all ages and the rest of the family!! 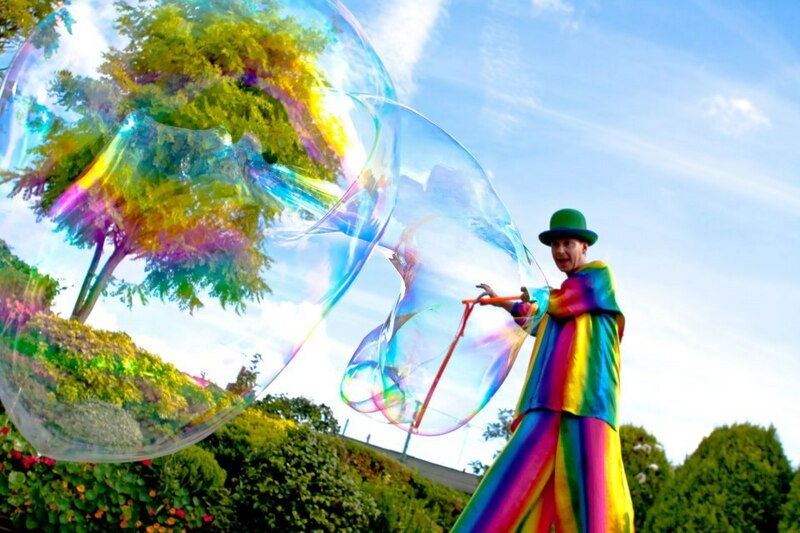 Our performers offer a lots of fun for all types of events: Stilt characters, unicycle about, incredible juggling, gigantic bubble making, fire juggling and fire shows, balloon modelling, stage shows, circle shows, glow performance and lots more. 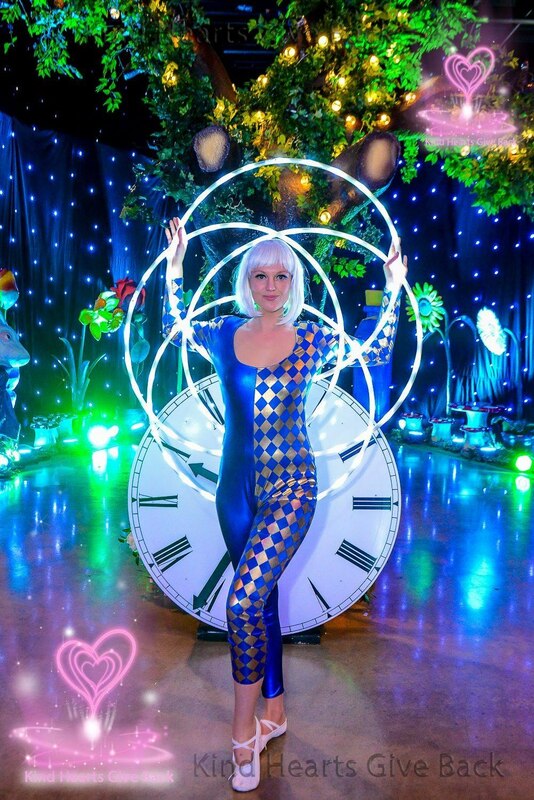 All our performers are highly skilled and multi talented and you can book us to do different slots throughout the day. 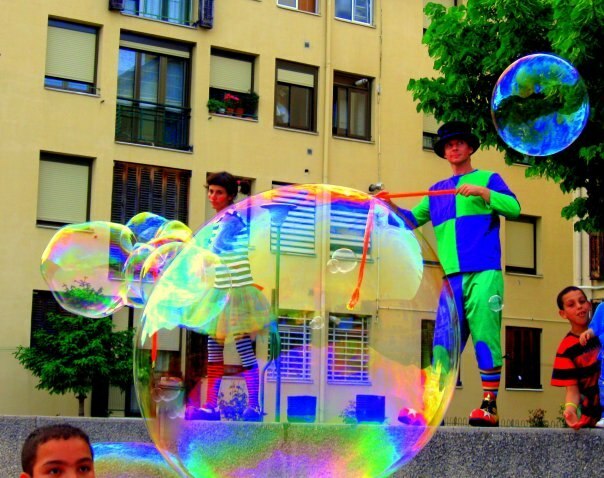 Many clients comment tha they feel that they have had much more than just one performer. 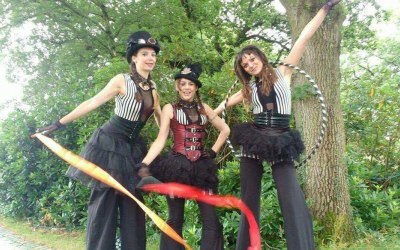 The perfect way to complement shows and to add participation to your party or event is to book a circus skills workshop. 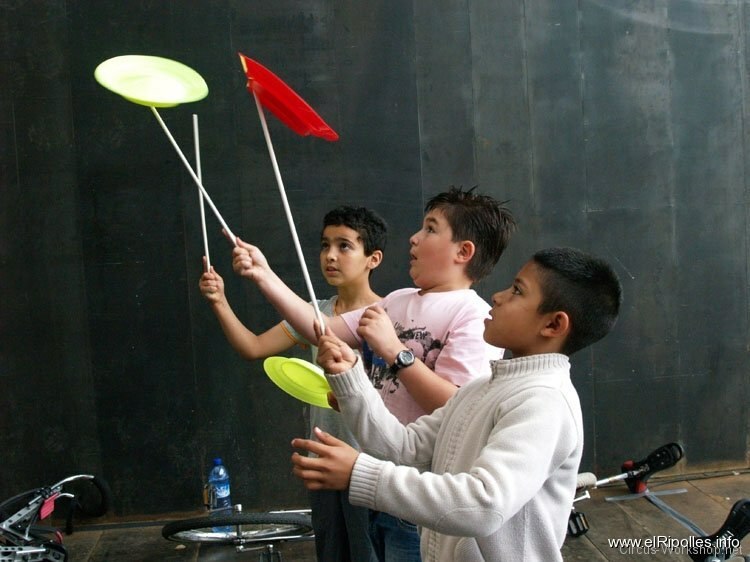 Huge amounts of fun for all ages we offer this as an exciting and far more interactive way of getting involved in the circus. 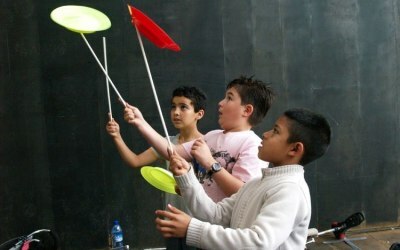 Perfect for children's parties all will have endless fun while learning lots of new skills. 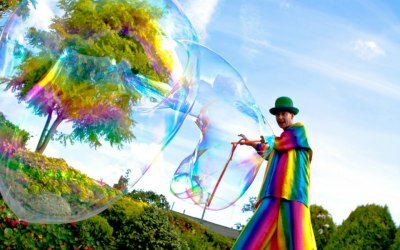 Typical activities include juggling, diabolo, plate spinning, twirling, balancing, pedalgo, unicycle and you can also add balloon modelling, close up magic , tightwire & giant bubble making. 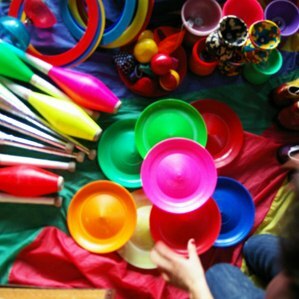 We are happy to offer mix and match of performance and workshops for parties, school fun days, fetes and so on. We had a fantastic time too Bob- A great audience and adult participation in the workshop was a hit! Both the children and the parents were happy with the workshop and the show at the end! Even our CEO joined in to try his hula-hoop skills! Thanks for providing great entertainment! Wonderful to hear! Thank you for booking us! Delighted to receive this- it was an honour to attend the event! 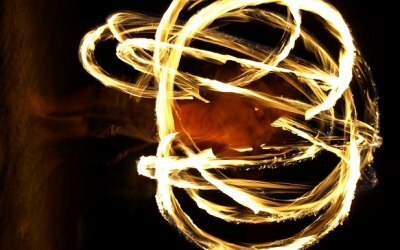 Just to say thank you for a great show and fab entertainment from the team, the family ages 4 to 75 all really enjoyed it, we didn't feel rushed in anyway and the workshop was just the right pace with a grand finale of fire throwing with the sun setting it was just perfect. We all had a great afternoon and Arthur was a great entertainer. 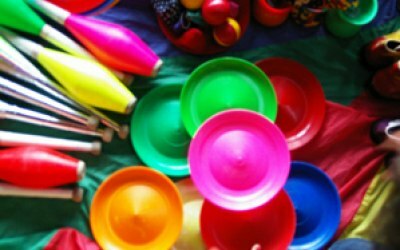 Shaun and his colleague provided plenty of fun entertainment with workshop of circus skills built into the 3 hour session, for a group of adults with learning disabilities. The afternoon went so quickly we ran out of time to do everything on offer. I would certainly recommend to others. 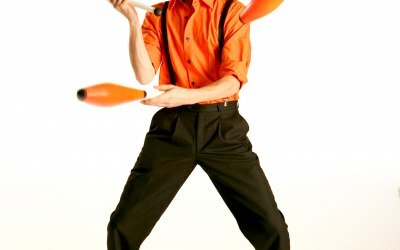 Juggling, fire performing, stilts - very talented, kept everyone (adults & children alike) amused & entertained, and was a very nice character. Well done! 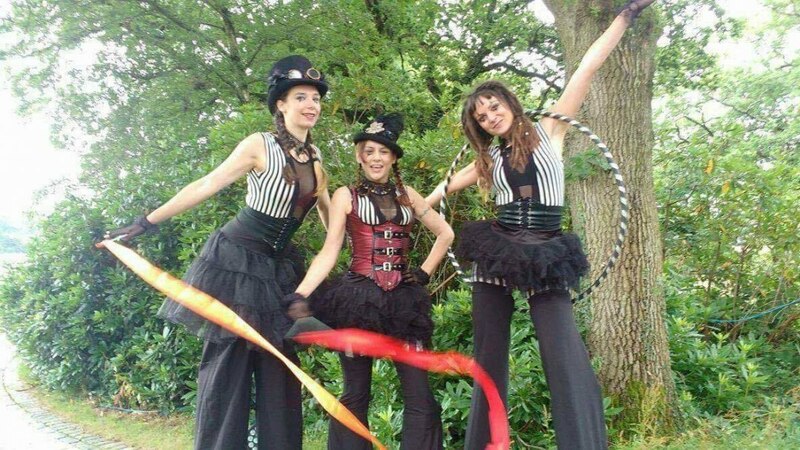 Bezerkas Circus supplied two circus performers for our day, and they really made the afternoon for the kids. 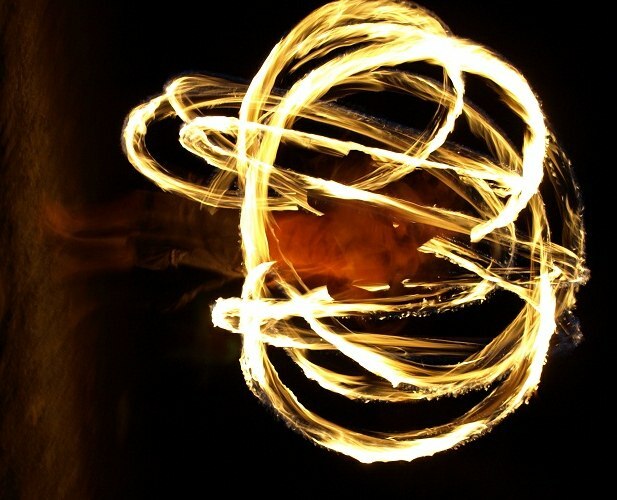 The acts were really entertaining which included fantastic bubbles and fire. Shaun was really accommodating and will be booking them again for similar days. Wow, that's fantastic. . . we had a great day too and it was a pleasure to perform at such a fantastic event in such a beautiful village. 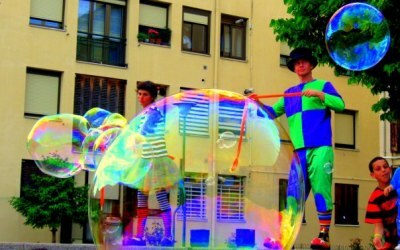 Arthur did a stilt walk meet and greet, followed by circus skills workshops and fire skill demonstration + giant bubbles. Great entertainment for our festival-style event. 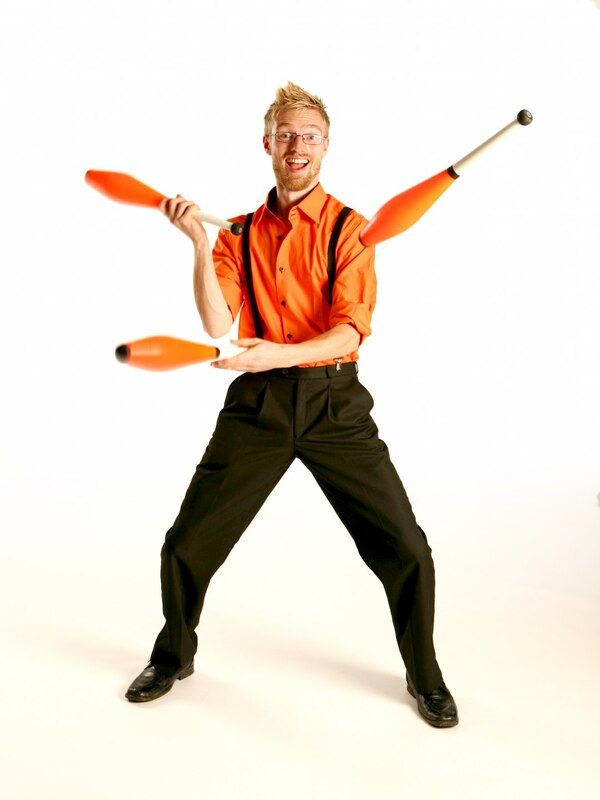 He had the children practising lots of different circus skills. 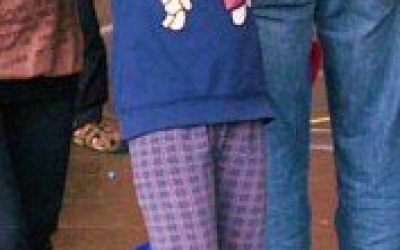 our only criticism would be that he was not dressed up enough - a more carnival style outfit with make up & hat etc would have finished it off better. But generally we very happy with Bezerkaz. Thank you. 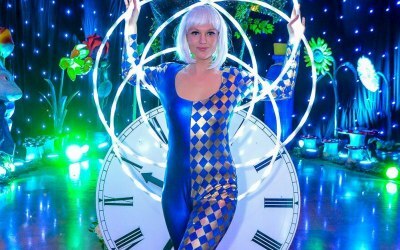 Get quotes from Bezerkaz Circus and others within hours.